Welcome to Tuam Dental, I am Dr. Terence Mc Alinden Principal dentist at the practice. 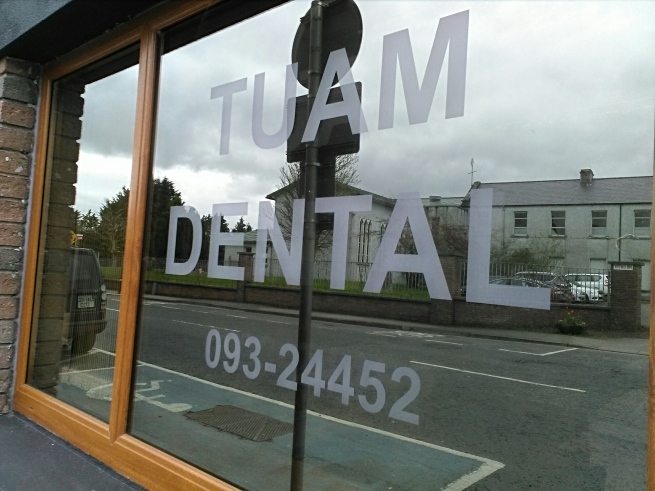 Tuam Dental is a modern, family friendly practice offering all aspects of dentistry to children and adults. 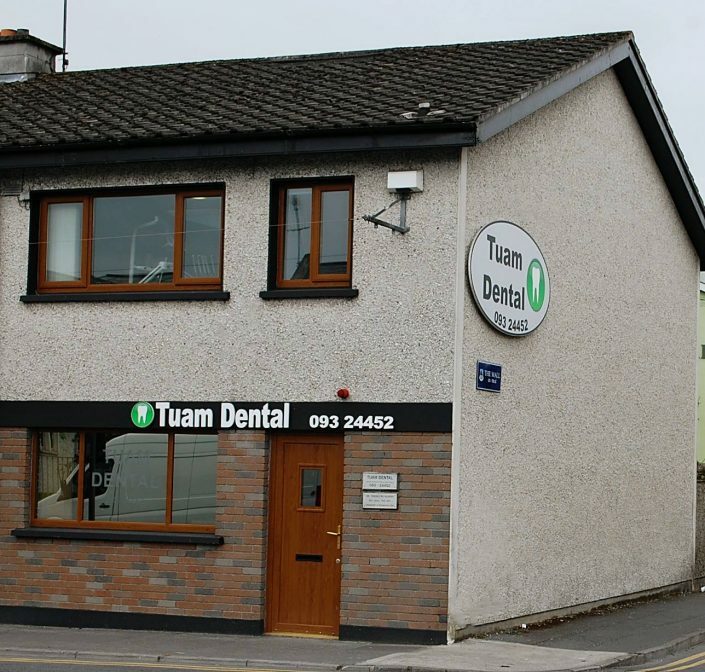 At Tuam Dental we provide a friendly, up-to-date professional service, relaxed and caring environment. 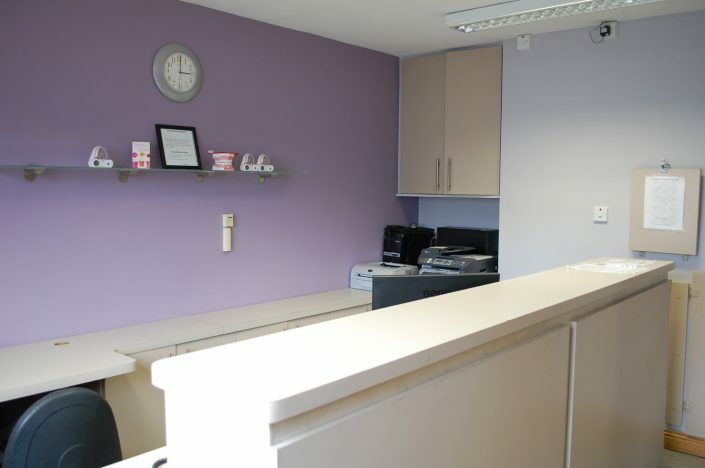 Our aim is to provide the highest standard of dentistry. 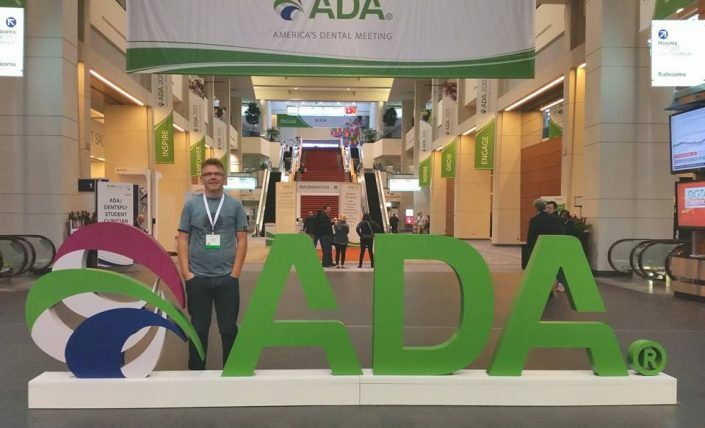 My team and I are dedicated to creating healthy and beautiful smiles and ensuring you have a pleasant and positive experience during your visit. If you would like to arrange an appointment contact us on (093) 24452 or you can use our contact form and we will get in touch with you. 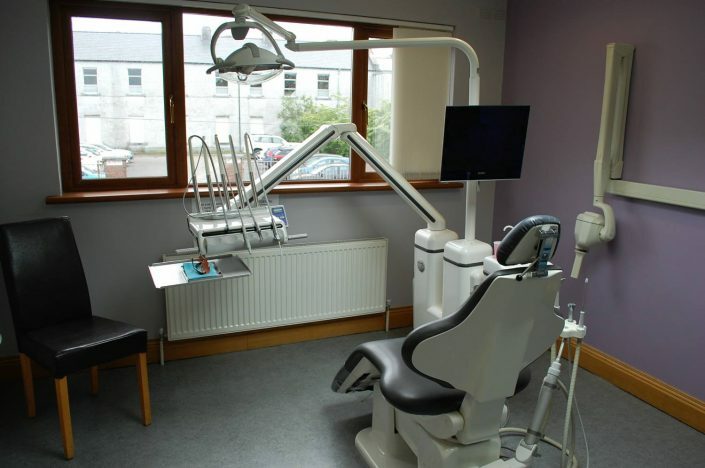 Tuam Dental now offering Orthodontic Treatment (Braces) for children and adults. 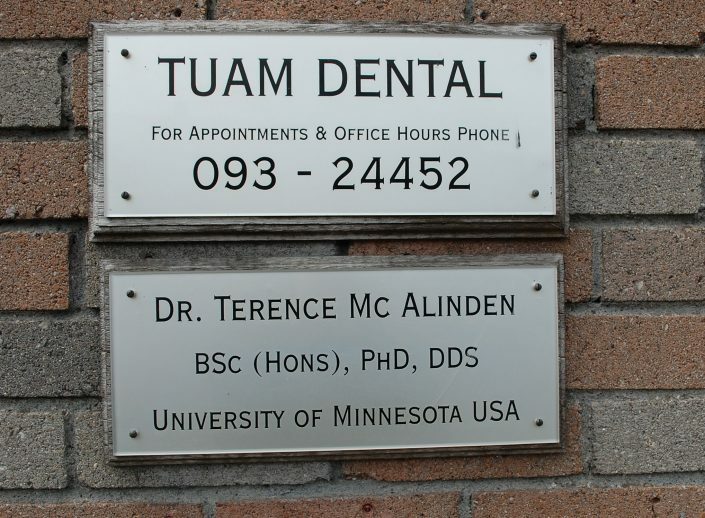 Call 093 24452 for a FREE ortho consult. 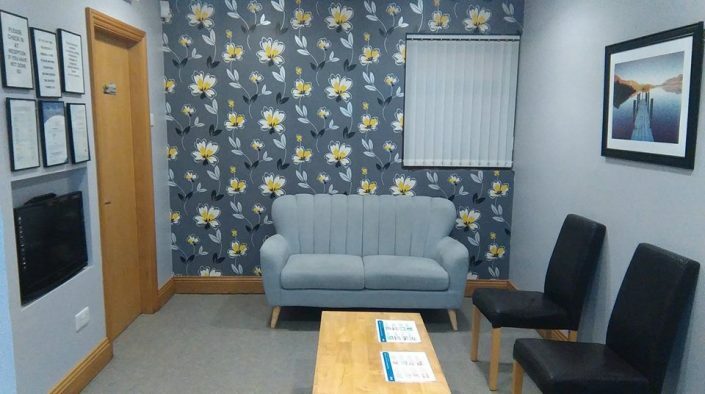 All patients who qualify under PRSI Scheme are entitled to a Free check up each year AND a Subsidised Scale and Polish (capped cost of €15.00) OR if needed, a part subsidised “Protracted Periodontal Treatment”. 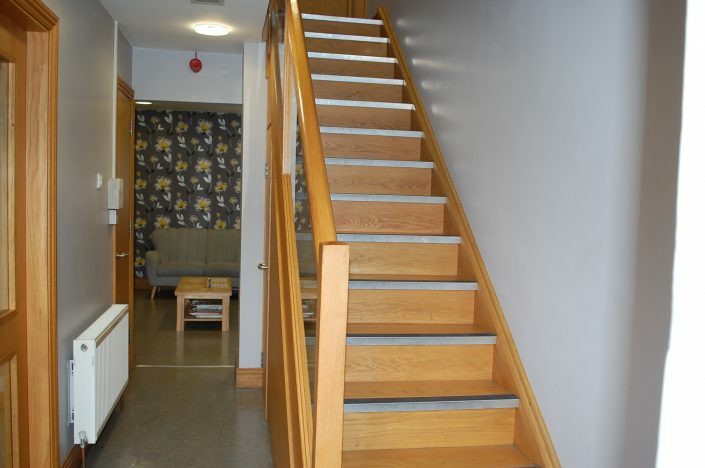 This is a deep cleaning, where a regular Scale and Polish would not be sufficient to restore optimum gum health.